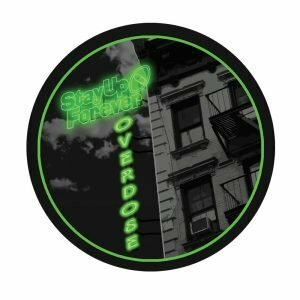 How many tracks in total? 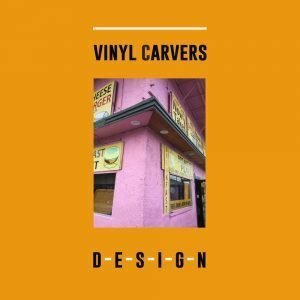 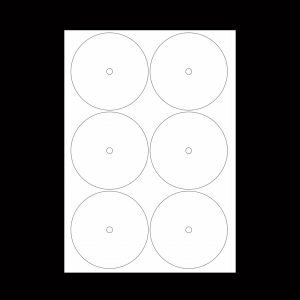 Vinyl Carvers direct to vinyl 12″ dubplate record. 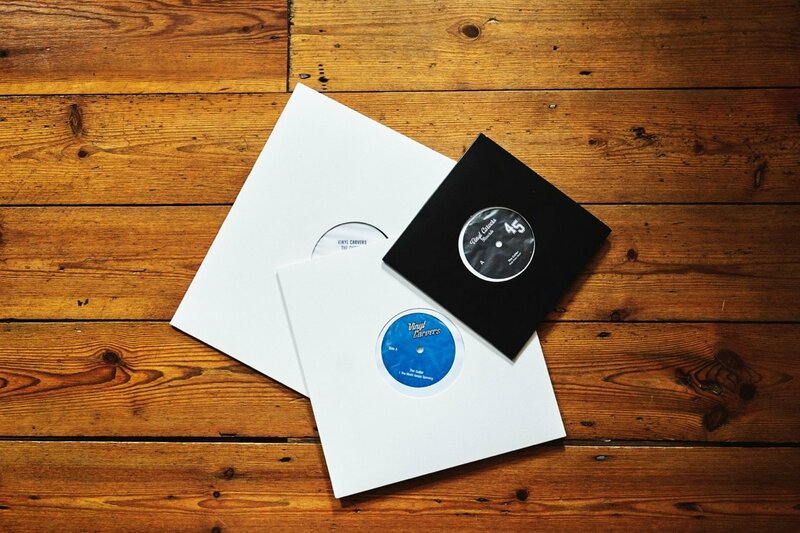 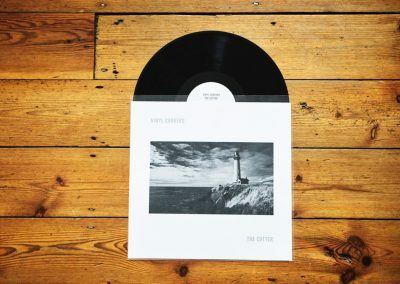 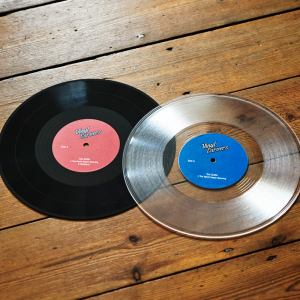 The Vinyl Carvers 12″ record comes in multiple formats including single or double-sided, scratch records, EP and LP. 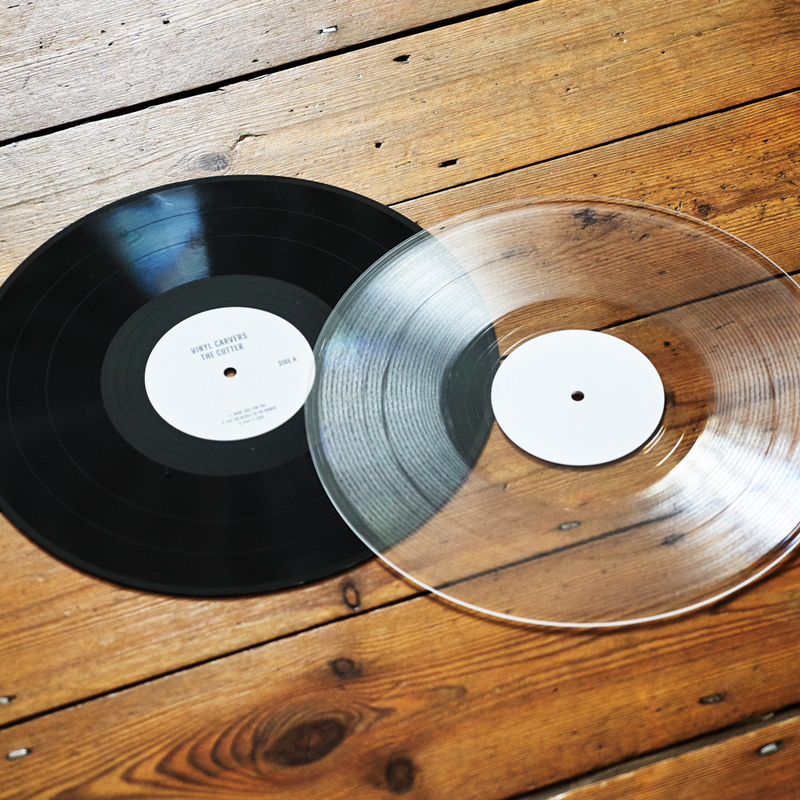 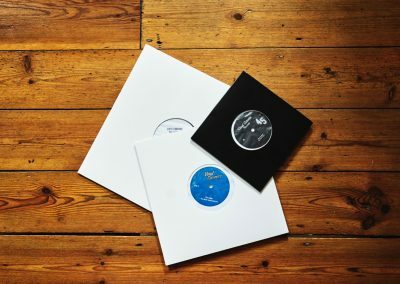 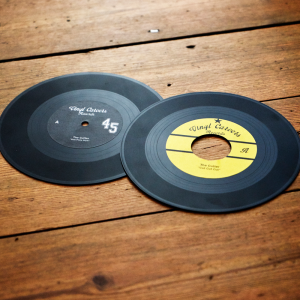 The high quality PVC dubplates are extremely durable, often outlasting a normal vinyl record. 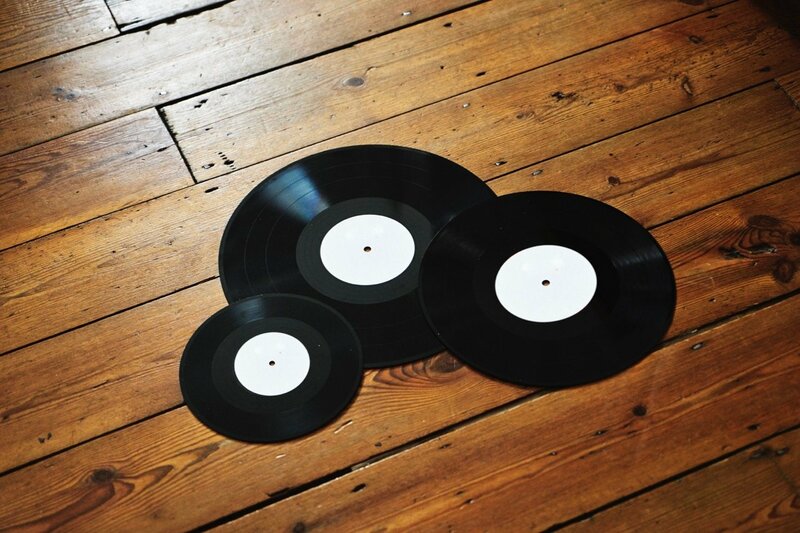 Sound quality is second to none and our experienced engineers have been cutting records for over 10 years. 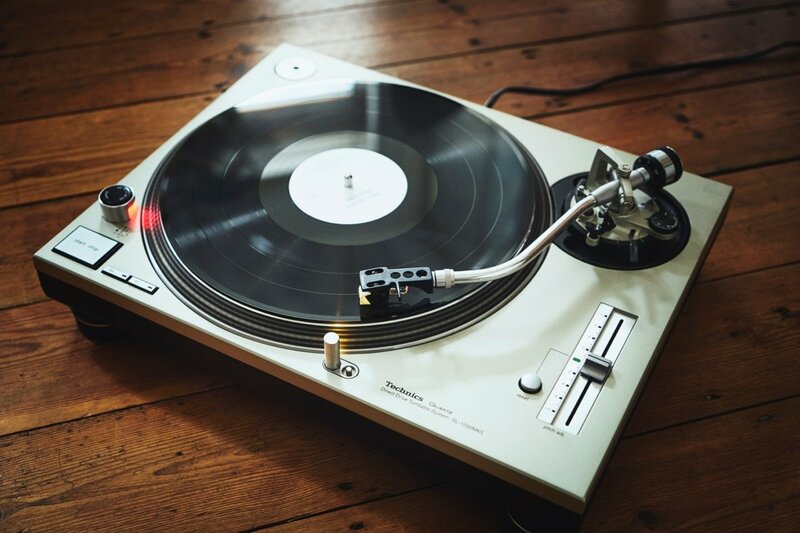 They can handle all styles of music from electronic to classical.